Most people think that feelings such as fear, sadness, anger and shame are negative emotions. This classification creates an immediate resistance inside of us when one of these emotions arises. We already know that resisting our feelings does not support our emotional health. Embracing our emotions is what gives us a sense of balance and strength. Let’s focus for a moment on how to relate to these emotions. Have you noticed how pleasant emotions help us be more present? Such as a feeling of awe as we watch a beautiful sunset or a feeling of connection when we’re in love?- We are automatically more alive energetically and spiritually during such moments and we become very focused and present with what is happening. Unpleasant emotions have a different role: they make us act. The more intense an unpleasant feeling is the more likely it is that we will take action. 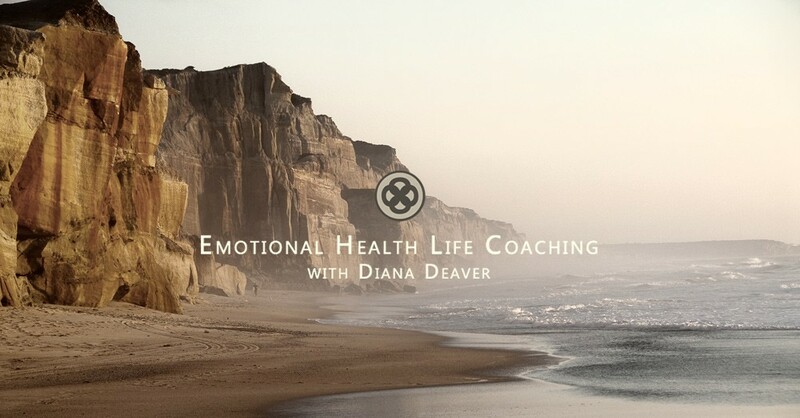 For me it was during an intense time of unhappiness that I seeked out my first life coach. I know many people who made the greatest discoveries or acts of courage during their most troubling times. So what can you do next time your old pal anger shows up? Fist tune into your body…where it is showing up? Your forehead, your facial expression, your posture, your voice? Notice you’re angry. As you notice your anger see if you can ask this question: what are you here to show me? Get quiet and really listen! I personally use this process on a regular basis and have found it incredibly powerful in communicating with the inner wisdom of my feelings. Sometimes my sadness tells me that the way I’m looking at things in that particular moment is not serving me or that I’m missing a big part of the perspective. Sometimes my anger tells me I have a need for respect and being valued. My fear helps me pay more attention and seek safety. My shame protects me from coming out of integrity. They might not be my favorite feelings but they are incredibly important, necessary and valuable to my life. To me they are positive feelings because of how I use their messages. What makes any emotion negative is what we do to ourselves in order to avoid it.